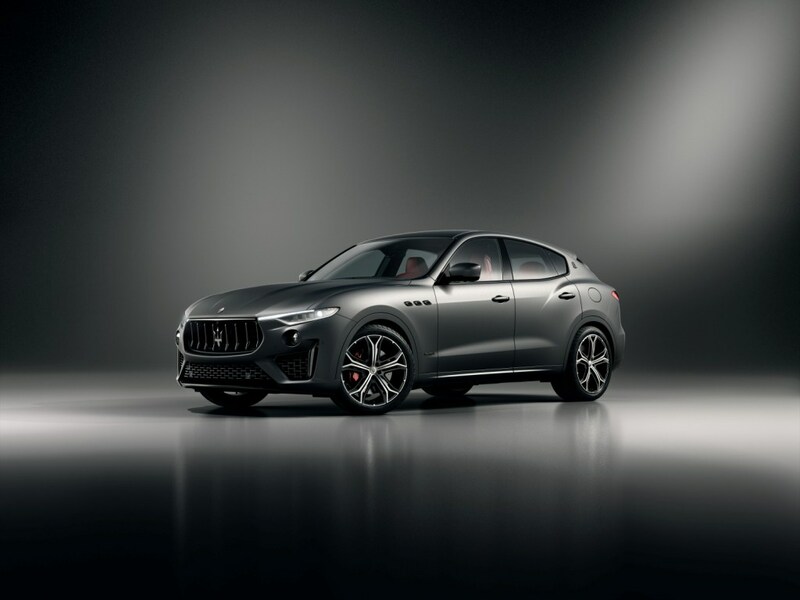 Maserati’s exclusivity means that every one of its models can stand out and now, Maserati presents a limited edition of its SUV: the new Levante Vulcano, produced in a series of just 150 units for the European and Asian markets. 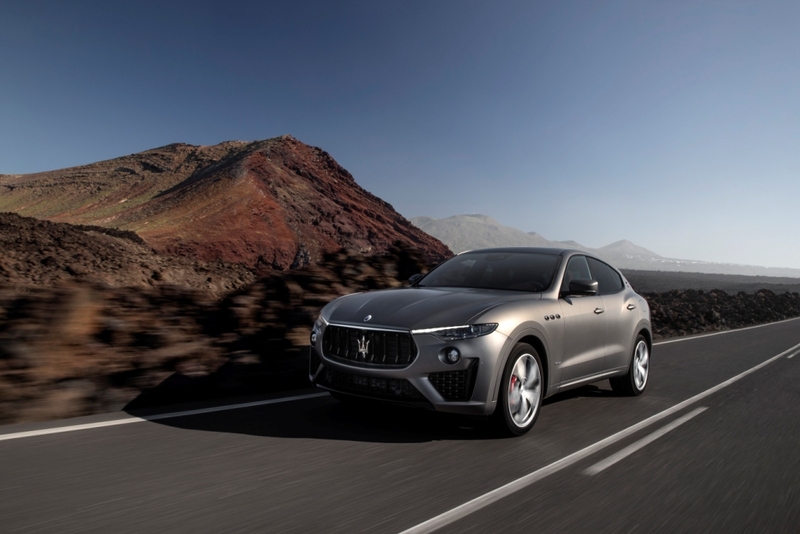 The tones of the exclusive matte “Grigio Lava” exterior highlight the Trident SUV’s sporty lines to greater effect. 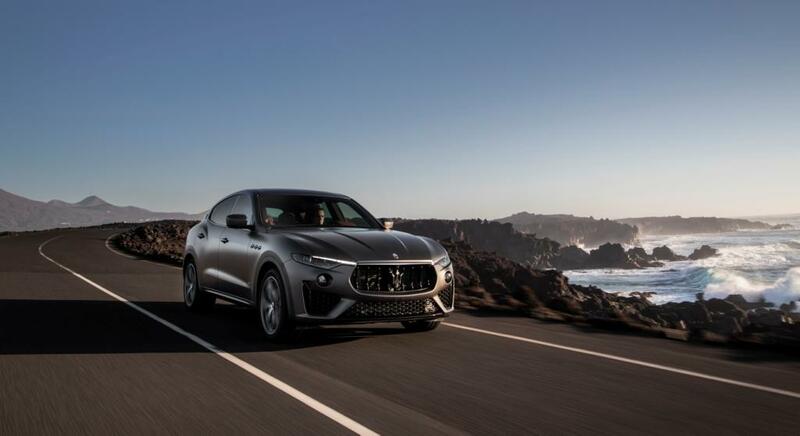 The exterior look is completed by the Nerissimo pack details (dark look rear light clusters, black chrome front grille and logos, glossy black window surrounds, body-coloured door handles and dark exhaust tailpipes), the laminated privacy glass, the 21-inch Helios wheels, also with matte finish, and the red brake calipers. 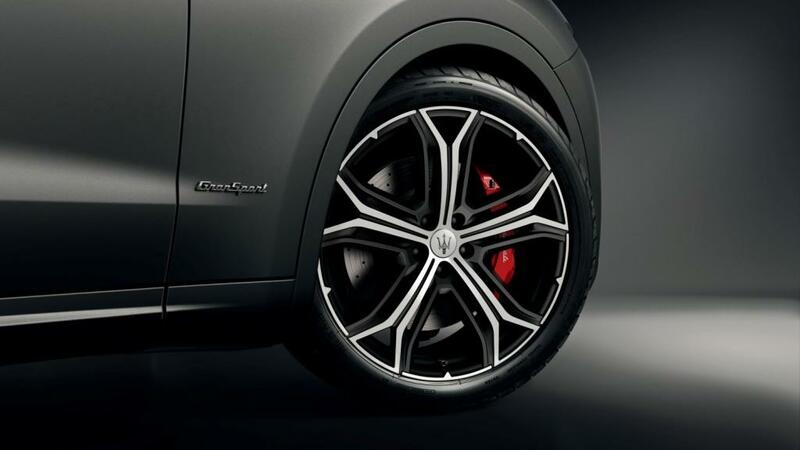 The 6-piston Brembo Dual Cast braking system guarantees excellent braking performance. 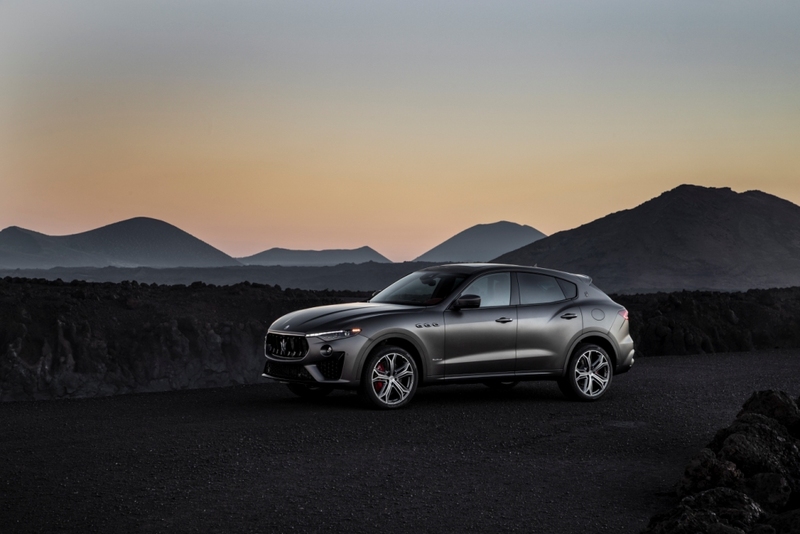 Inside the new Levante Vulcano, every finish resounds with sporty elegance. 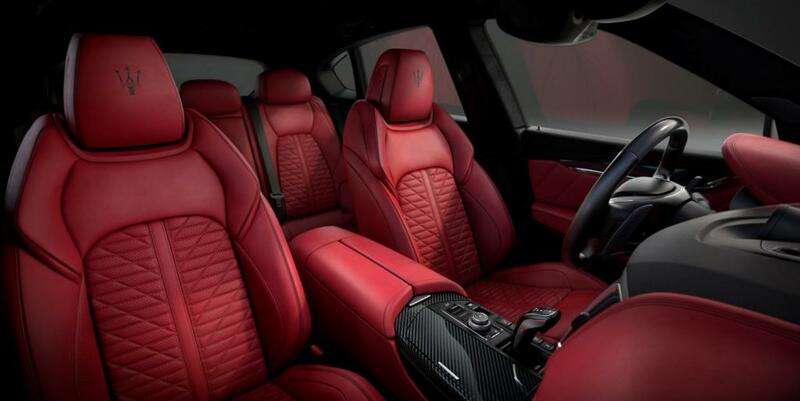 The heated, ventilated full grain leather seats, featuring electrical adjustments and a memory function, complete with contrasting embroidered Trident logo on the headrest, can be ordered in black with red stitching or vice-versa, to underline the model’s “volcanic” personality. 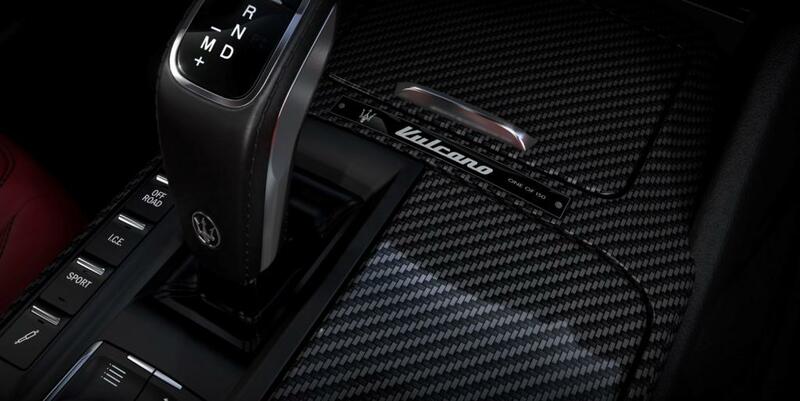 The exclusive allure of the new Levante Vulcano limited edition is further enhanced by the interior trim in high gloss carbon fibre, also used for the gearshift paddles and the insert on the electrically adjustable sport steering wheel, and the chromed aluminium badge on the central tunnel bearing the legendary Trident, together with the new Vulcano logo and the wording “one of 150”. 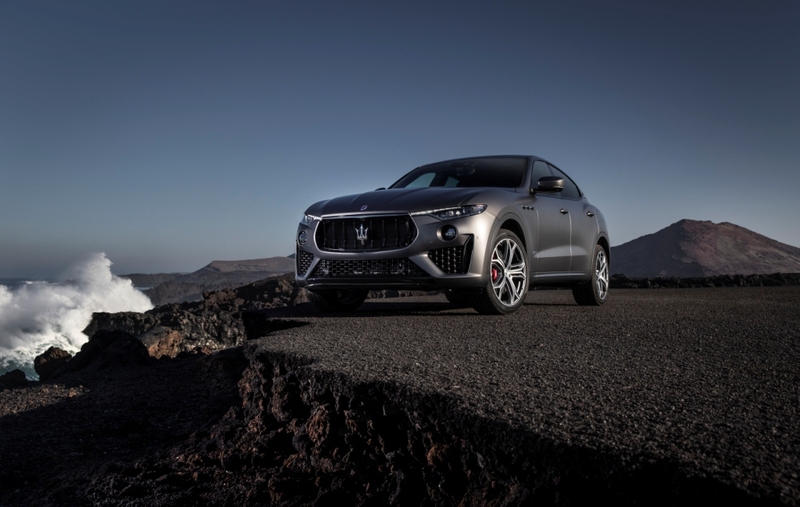 The standard equipment also includes the Bowers&Wilkins premium sound system, the soft close door closure system, the front and rear parking sensors and the full-LED Matrix adaptive headlights.